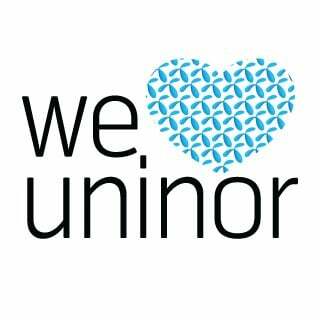 Uninor, the telecom operator that has been in news for a lot of controversies has just stated its plans of expanding its network in Gujarat, Uttar Pradesh (East), Maharashtra and Goa. The Uninor network in UP(E) covers about 55 million people and it plans on expanding its reach to 5 million additional people in 2014 courtesy of the installation of new cell sites which we usually refer to as towers. It will be setting up about 800 new towers in addition to the current 4032. Uninor will be deploying over 1,000 towers in Gujarat circle to help it cover another 5 million and expand its current network coverage by around 30 percent in the next 5 months. Coming to the Maharashtra circle,which is its most profitable one, it will add about a 1,000 towers here as well to expand its coverage by 25 percent and the same will help it cover a population of 7 million people additionally. Looks like Uninor is now more focusing on quality of network and trying to capture the subscribers but can this move really help uninor among big operators what you think ? service area as one circle so with this in implementation uninor can set up BTS in mumbai circle too?